Electric bikes are the next generation of push bikes and they’re becoming increasingly popular thanks to advances in technology which have made them a pleasure to ride. They use three added components; battery, motor and display. 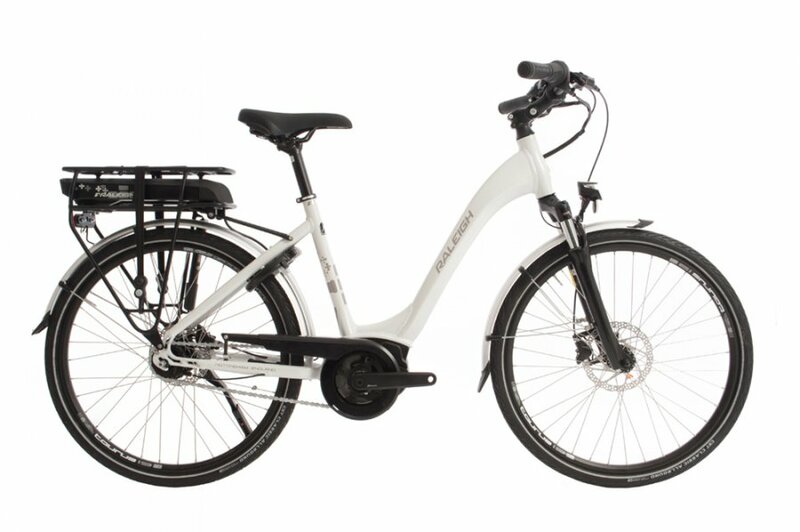 The battery and motor offer power-assisted pedalling, making it easier to cycle for longer and tackle hills without slowing down. You’ll then feel safer on busy roads too, especially if your legs are beginning to struggle! 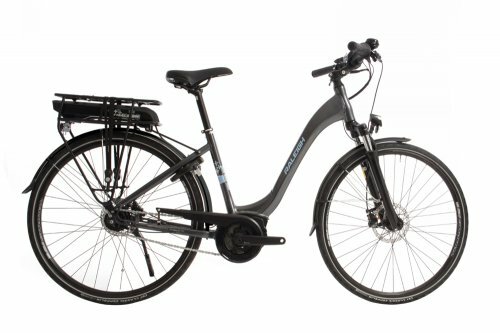 How can I optimise the range of your electric bike? There are a couple of tips and tricks that can aid the range that your bike will take you. Cadence: Slow pedalling is costly in terms of energy, whereas keeping your cadence above 50 revolutions per minute can optimise your drive unit. Weight: Less luggage will keep the total weight of the bike down and keep your ebike running for longer. Starting & braking: Just like a car, it's more effective to keep going the longer distance with a constant similar speed. Gear shifting: Keeping in the correct gear will ensure the bike is more efficient, some of our ebikes do this automatically. Tyre pressure: Always inflate tyres to the maximum permissible tyre pressure. How long do electric bike batteries last? Again, this is relative to the motor and battery system that each electric bike uses. Some of our electric bikes will last up to 1000 charge cycles. It's best to check each bike spec before you buy to see how long they will last. How do I maintain and care for my electric bike battery? Taking care of your electric bike is relatively easy and you can find a lot more information on this on our electric bike maintenance page. Basic tips for keeping your electric battery healthy are to keep a light load on your bike, storing it at a temperature of 0 to 20 Celsius and storing it at approximately 30 to 60% charge. It's also best to park your ebike in the shade as opposed to direct sunlight. How and when do I charge an electric bike battery? When you receive your electric bike, you'll also receive a charger and a key. This key will allow you to unlock the battery from the bike so it can easily be removed from the bike, this means you can charge the battery indoors. The screen on your ebike will inform you when your battery is low so you'll know the best time to charge your ebike battery.